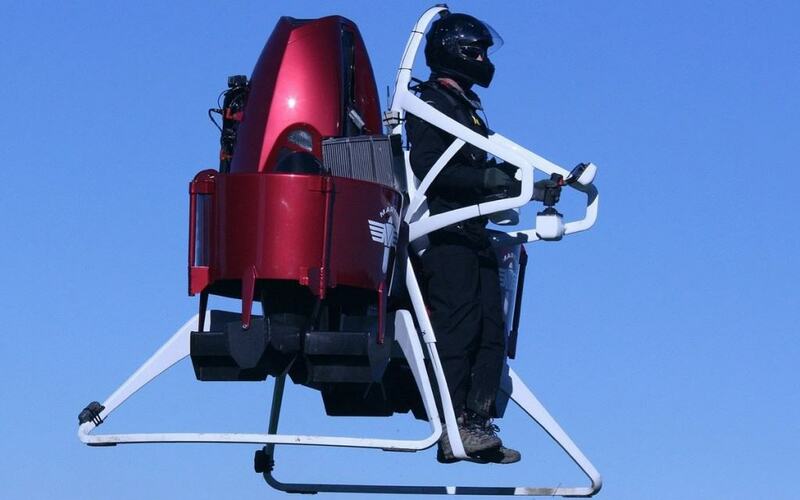 The Martin Jetpack took years to complete by teams of engineers and developers across the world. Designed for the leisure market, Martin Aircraft spread into military and civil defense, too. 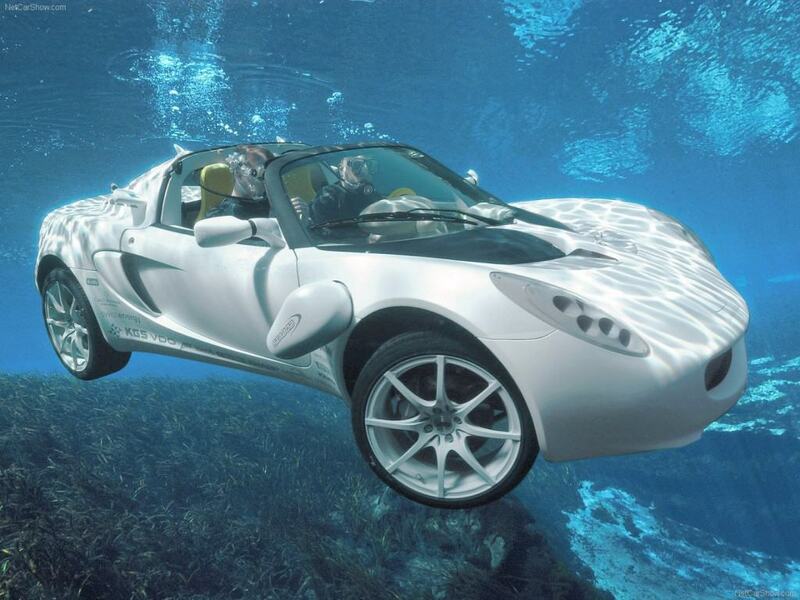 The WaterCar Python is the ultimate mobile vehicle. 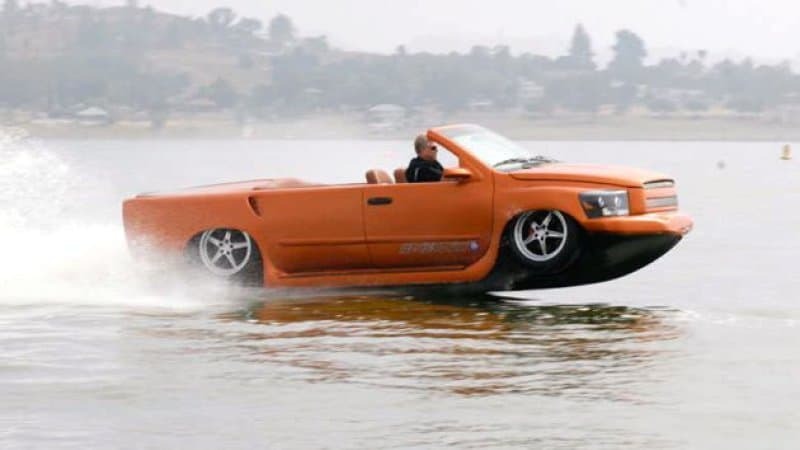 Along with being a beast on the road, this amphibious car can quickly transition to water and skate across the surface with ease. 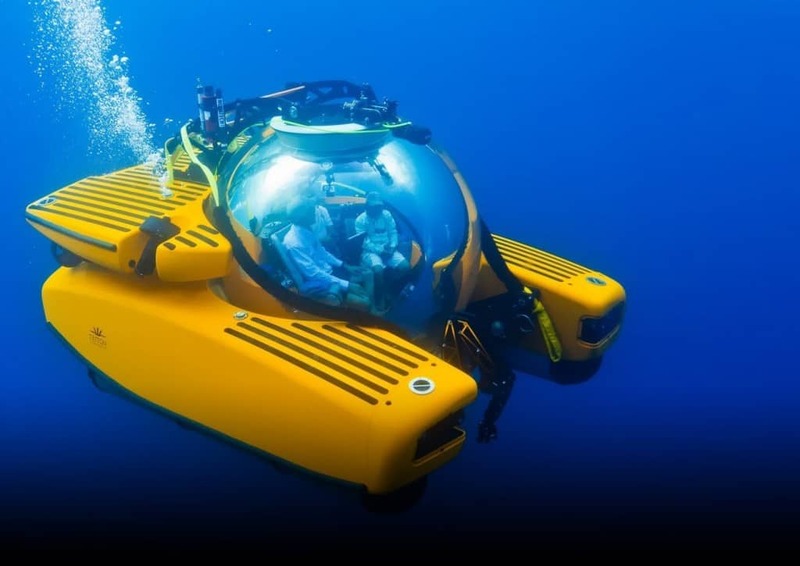 The Rinspeed sQuba may have a bizarre name, but this beautifully sleep vehicle is capable of turning into a completely submerged car under the ocean. It can achieve submerged flight at 10 meters. The First Carbon Chassis Velocipede is the very first human powered automobile made entirely of carbon fiber monocoque. The three-wheel vehicle weighs just 60 pounds and costs $14,000. 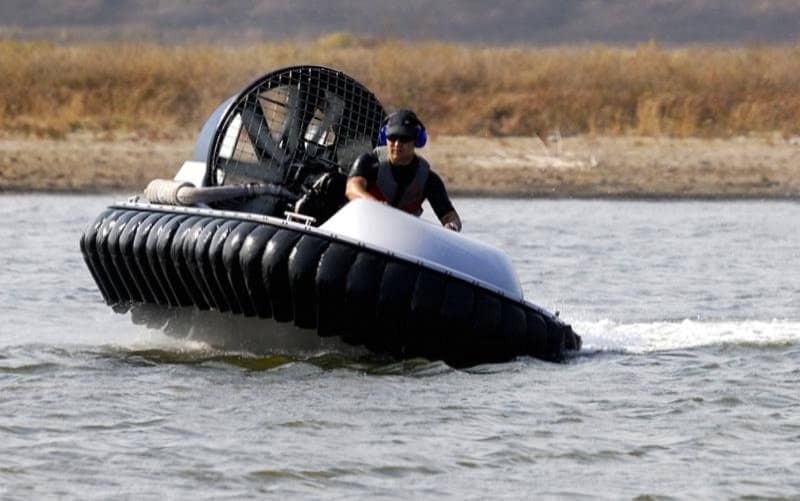 This Two Person 60 MPH Hovercraft allows the user to reach locations general watercraft cannot accomplish: dirt roads, concrete, ice, water, mud, snow, and plenty more. 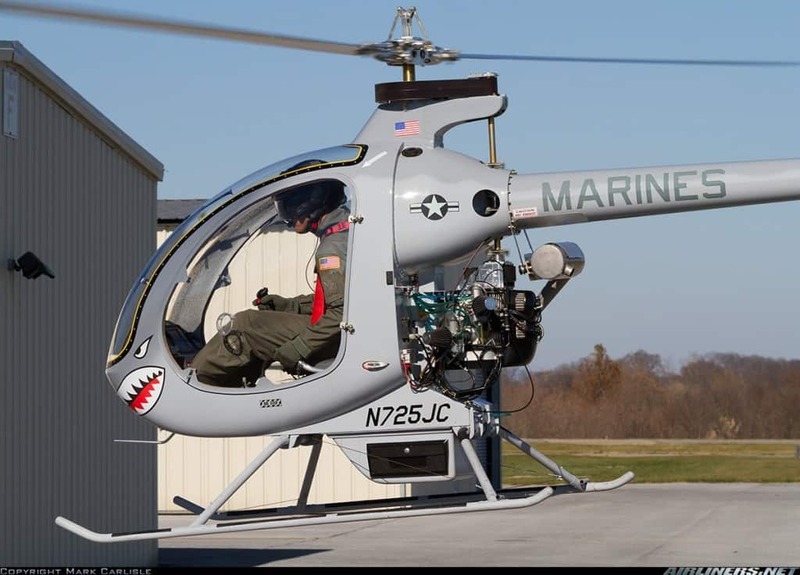 The craft can even achieve an impressive speed of 60 miles-per-hour. The Mosquito XE is a personal helicopter used for recreational flights. Farm owners have been using it for herding and accessing distant spots, though. 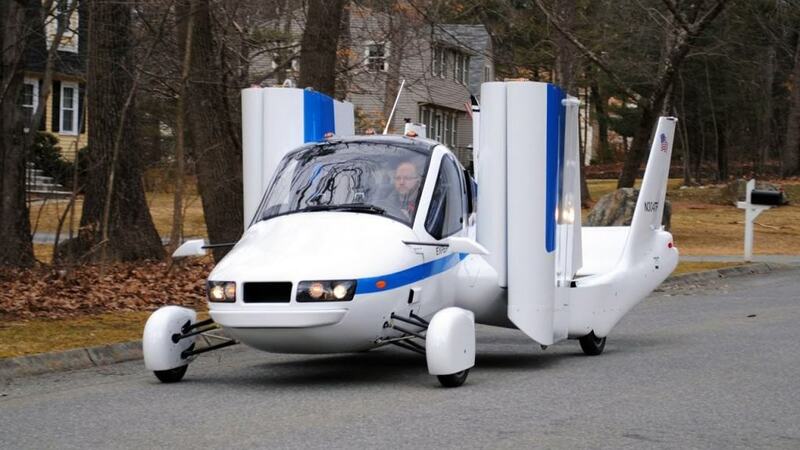 It can carry 12 gallons of fuel with a range of 150 miles. 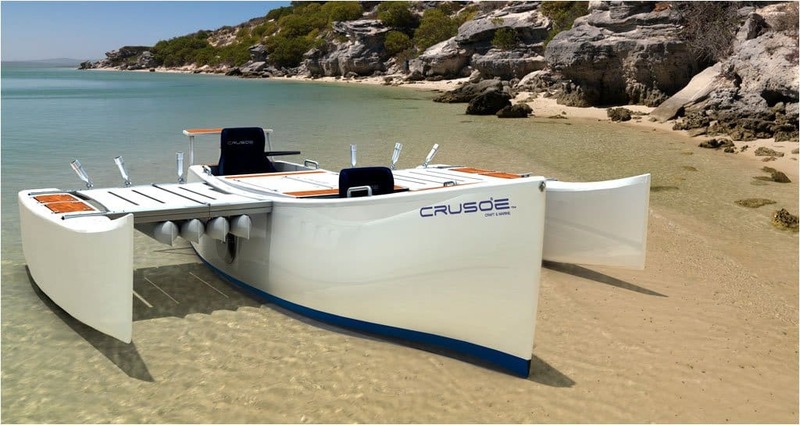 The Crusoe Craft is a high-tech sailing craft designed to adapt to any environment. It doubles as a mobile home and equipment locker for those traveling the oceans. 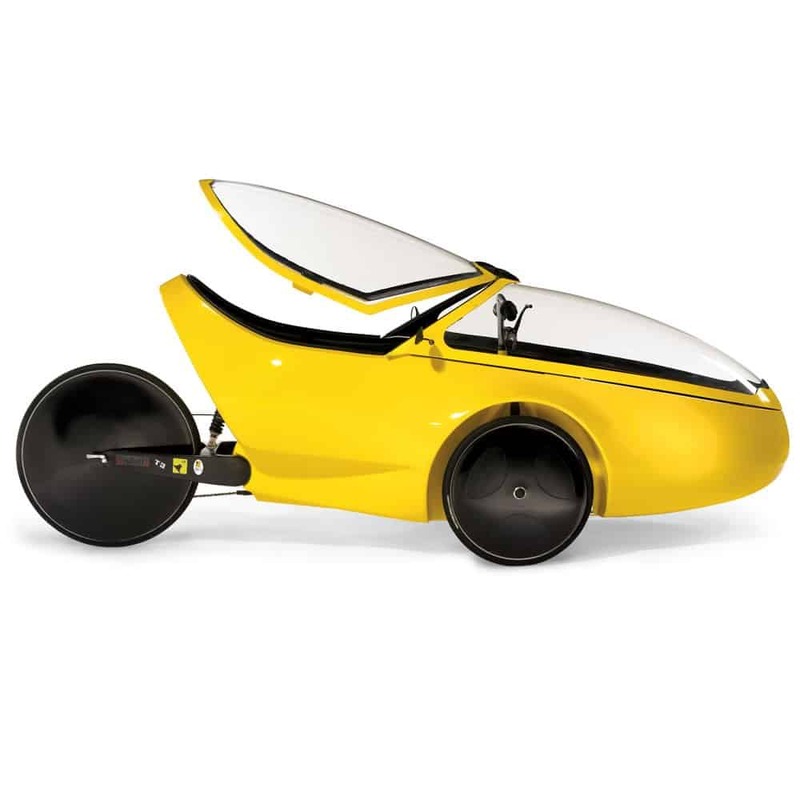 The Motorized Monocycle is something from a futuristic movie. 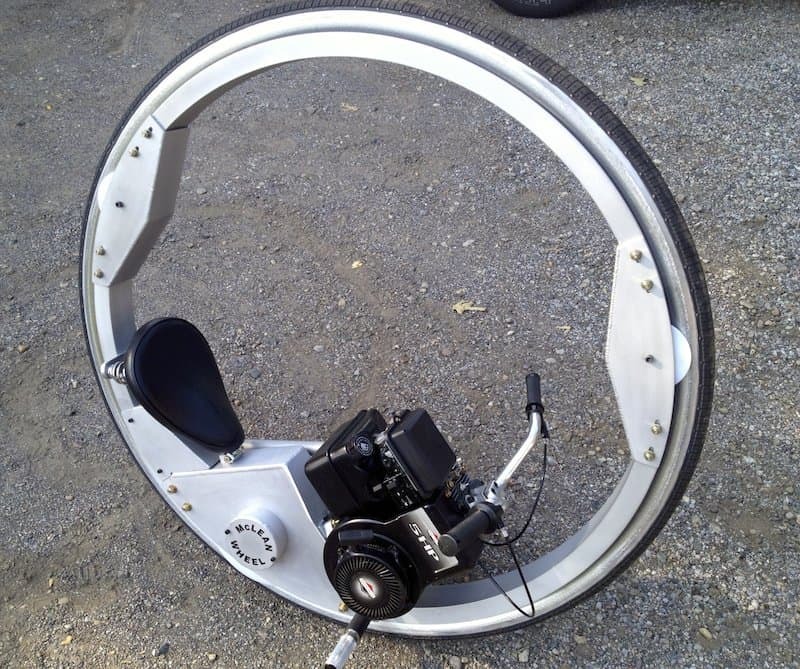 Powered by a 31cc engine, the rider is propelled forward at 25 miles-per-hour with just a single wheel surrounding the seat.